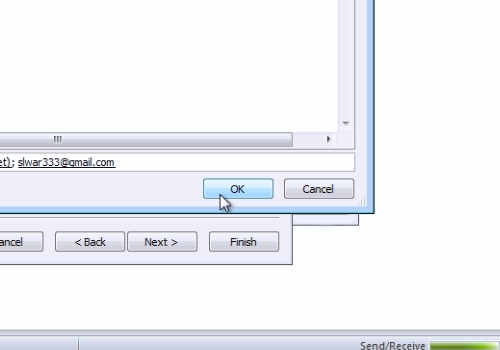 In this video tutorial we will show you how to redirect outlook emails to another email address. Launch Microsoft Outlook. 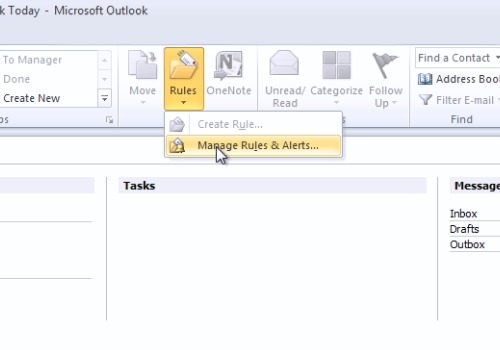 In the “Home” tab, click on “Rules” and in the popup menu choose “Manage Rules & Alerts”. In the following window, press “New rule”. 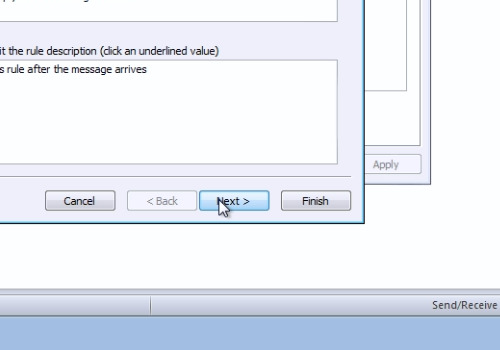 In the “Rules Wizard” window select “Apply rule on messages I receive” and press “Next”. In the next window, check “sent only to me” and “where my name is in the To or Cc box” options, then press “Next”. In the following window, check “forward it to people or public group”. When it’s done, click on “people or public group”. 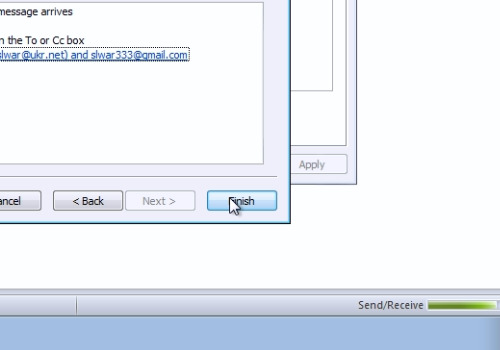 In the next window, select the e-mail address where you want to redirect your messages and press “To ->”. If you need, you can add a few email addresses, and then press “Ok”. In the “Rules Wizard” window, press “Next”. In the next window, if you don’t need any exceptions in your rule, press “next” again. In the following window, enter a name for your rule and then press “Finish”. To launch the rule, press “Apply” and then press “Ok”.